What a breath taking day. It would be easy to say that the most inspiring highlight of the day would be the mist during our morning walk. 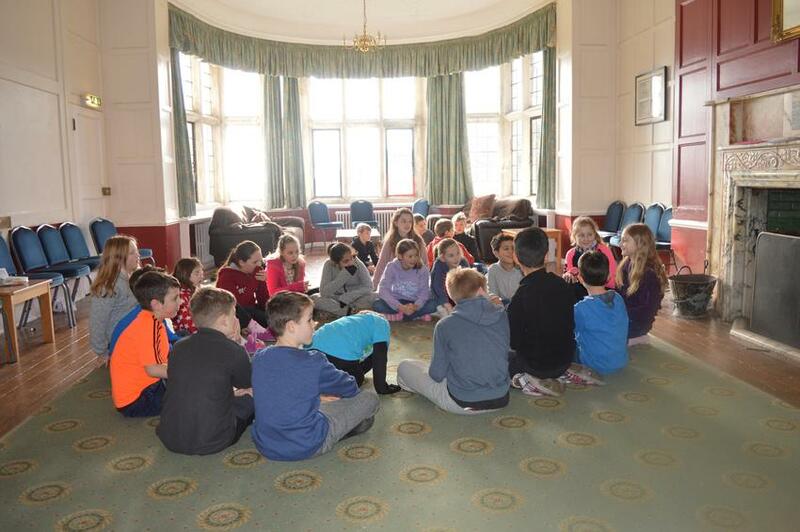 Whilst this was amazing, the most inspiring event for the day has got to be when I walked into the drawing room and the children were playing a game so beautifully on the floor. They were so inclusive, so kind, so polite and having so much fun. For me this was definitely the highlight of this group's residential to Avon Tyrrell. 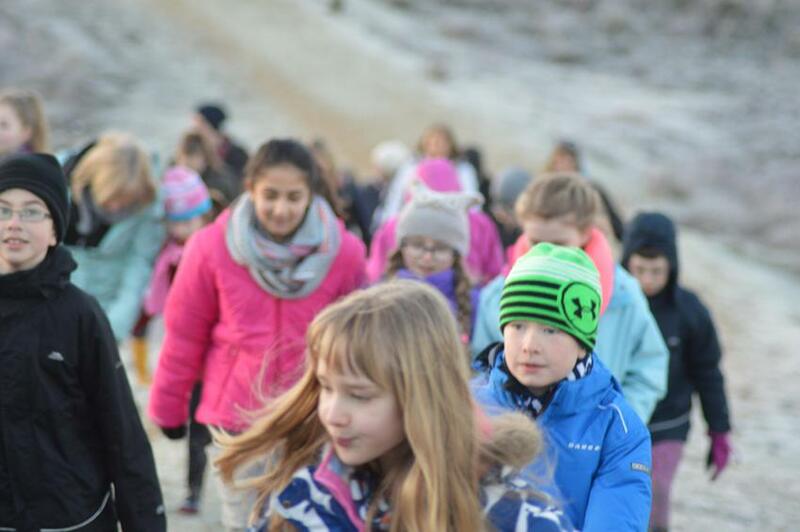 Last night the children took part in the night walk. Why have a night walk? Quite simply so that the children see and hear the beauty of the forest at night time and get used to natural light but also so that they can conquer their fear. Some children - and some of us adults - are scared of the dark. I was so proud of all the children who took part and thoroughly enjoyed the experience. Back to this morning - As I said earlier, the walk was amazing. The children gasped when they saw deer and the mist hovering along the path they were about to venture down. The gasps turned into excitement when we successfully navigated the course through icy bogs and frosty ground. However, it was cold! So cold that when we returned to the first bog it had iced over. All was well when the children tucked into the legendary Avon Tyrrell breakfast - surely the best hash browns this side of Fair Oak? 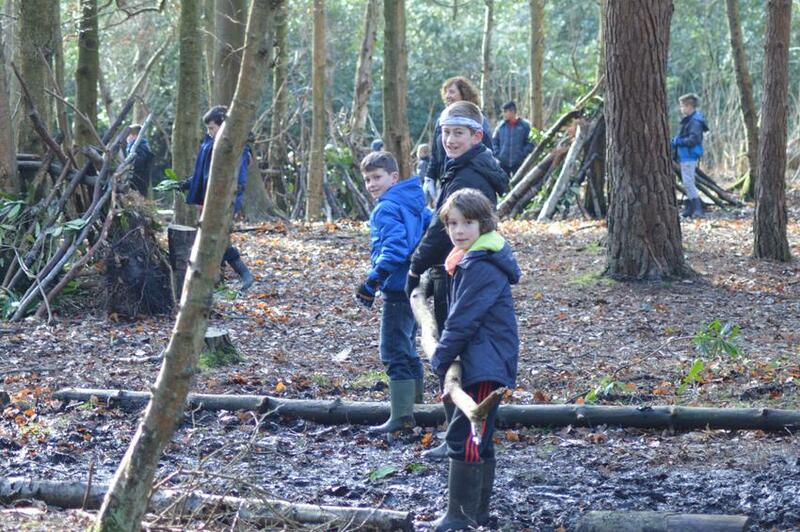 During the day the children have enjoyed the two activities - Problem Solving/Shelter building and Trekking & Tracking. A lot of fun was had by all - including the adults with the water pistol! So, what next? Dinner tonight will be a BBQ - burgers and hotdogs. After this, we move down towards the lake to enjoy our expertly lit (hopefully!) campfire - not to mention the s'mores. Your children have been a delight. They have worked so well, tried their best and succeeded with all asked of them. We are very proud of their achievements and, more importantly, the amount of fun we have all had. I'm sure you'll hear all about your child's time at Avon Tyrell and I know that you will be proud of our children. A huge thank you must go to the staff who joined us on Wednesday, but an even bigger thank you must go to my team who have stayed the whole week. I won't quote our OFSTED report in this blog - I'll simply say...thank you.